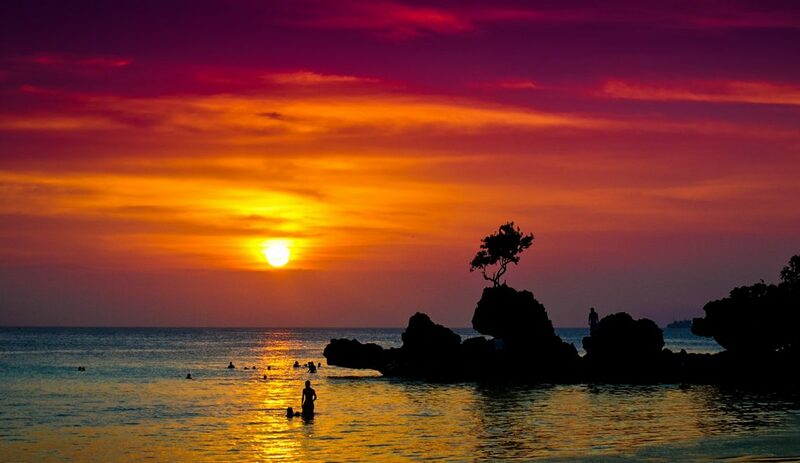 We already know Boracay is famous for its gorgeous sunsets and white sands, but did you know that there are more reasons to check out the best island in the world of 2016 in April/May? 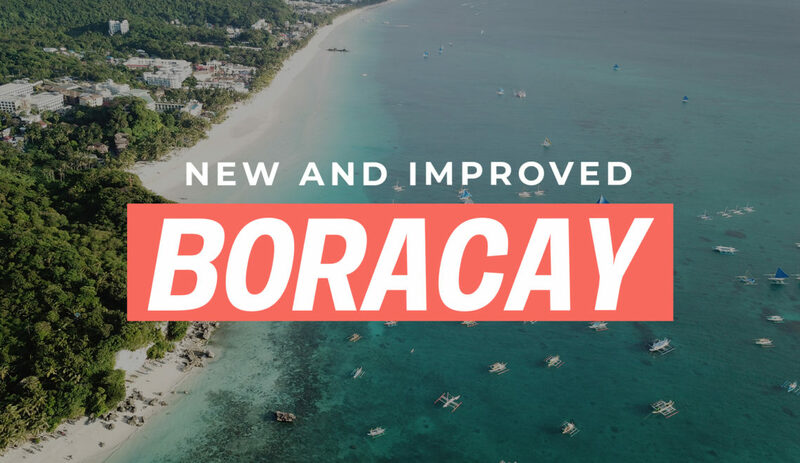 LaBoracay, a term coined by Filipinos which means Labor Day (weekend) in Boracay, is when the entire island—well, not entirely but most of it—becomes a big outdoor party destination, and if you’re looking for the ultimate tropical escapade this time of the year, I’m telling you, it’s this one. However, if you’re looking for a peaceful and quiet beach getaway, trust me when I say going to Boracay during Labor Day weekend is not a good idea. 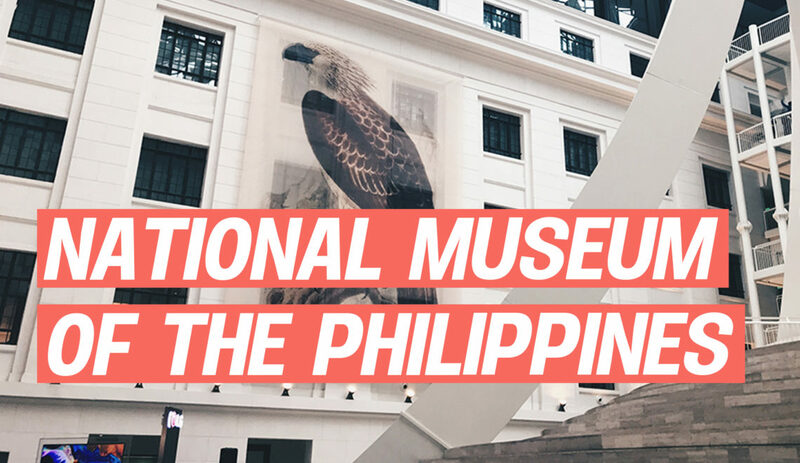 It’s that time of the year when Manila’s cool crew is out of the city and on the island. Thank you @e_philippines and @divaphilippines for inviting me to host #NBCUSummer Splash 2017 here at #laboracay !!! The party is about to start so join us tonight at EPIC to kick start your weekend fun ? —- Thanks @eighthmermaid for my super cute bikini and coach @cjaplyo2 for keeping me beach ready for the weekend ? Ahh, the baes. ‘Nuff said. You know it’s LaBoracay when world-class DJs such as Steve Aoki, Quintino and Zedd hit Boracay Island for beach festivals that take place during the Labor Day weekend. What would be a party without the booze? During LaBoracay, the drinks are truly overflowing. Better prepare your mind and body for all the hangovers you’ll have to deal with all weekend long. Fun fact: any LaBoracay trip is not complete without doing the 15 Shots Challenge at Cocomangas Shooters Bar—the perfect pregame for you and the boys! 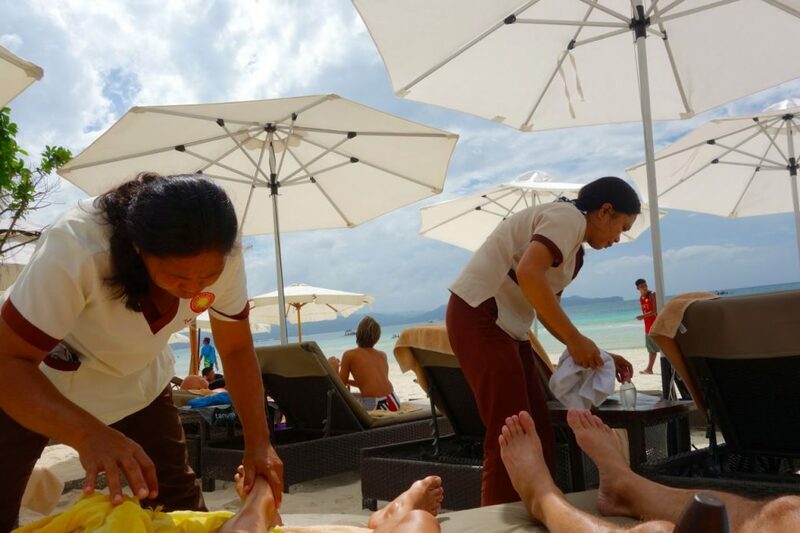 Because who doesn’t want a relaxing massage by the beach? All decided to book a trip to #LaBoracay2018? Sound off in the comments below!